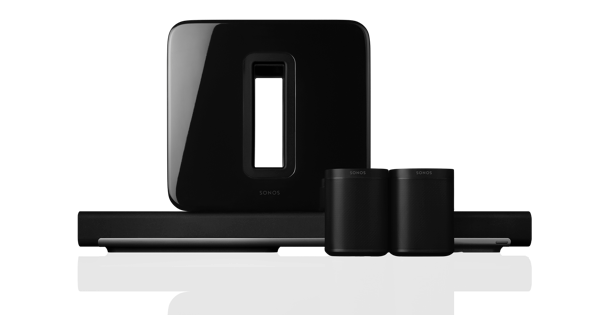 Sonos, Inc., the leading manufacturer of wireless HiFi systems, and Tencent Holdings Limited (SEHK: 700) today announced a partnership to bring QQ Music, China’s most innovative music streaming service, to homes throughout China on Sonos. As a result, the more than 200 million QQ Music customers can now stream QQ’s incredibly vast library of domestic and international music to any room of their home using the award-winning Sonos Wireless HiFi System – no computer required. For Tencent, the partnership marks the evolution of enjoying QQ Music beyond PC and mobile by pioneering the first home listening experience for QQ Music users. 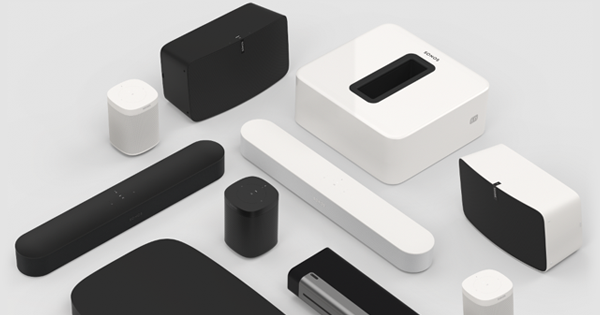 For Sonos, the partnership advances Sonos’ mission to give Chinese music lovers a high quality way to listen to millions of songs anywhere in their homes. The consumer preview of QQ Music on Sonos is available today on all Sonos Wireless HiFi Systems in China. Simply choose “More Music” on any Sonos controller and follow the steps to add the service. The personalized implementation of QQ Music service will be ready to stream on Sonos later this year. Tencent aims to enrich the interactive online experience of Internet users by providing a comprehensive range of Internet and wireless value-added services. Through its various online platforms, including Instant Messaging QQ, web portal QQ.com, the QQ Game platform under Tencent Games, multi-media social networking service Qzone and wireless portal, Tencent services the largest online community in China and fulfills the users’ needs for communication, information, entertainment and e-Commerce on the Internet. Tencent has three main streams of revenues: Internet value-added services, mobile and telecommunications value-added services and online advertising. QQ Music is the leading authorized digital music service provider in China and offers the largest online music platform to more than 400 million customers. 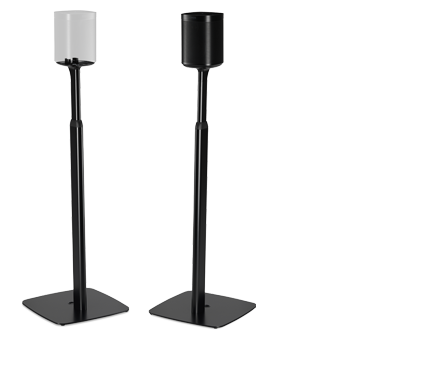 It provides customers with convenient and quick access to a rich online music service, including a vast music library, karaoke mode, the most popular new songs to be released online, downloadable ringtones, and a convenient music management system. Green diamond users (paid membership) enjoy higher music quality, authorized music downloads, background music settings, MV watching and other privileges. As a one-stop music service promoted by Tencent to Chinese mainland users in 2004, QQ music has the richest library of authorized songs available in China today.